Binance — one of the most popular digital currency exchanges across the globe — has announced that it will be adding the fiat-collateralized stablecoin USD Coin (USDC) to its trading platform on November 17, 2018. USDC will be grouped into trading pairs with bitcoin and Binance’s own token, BNB. The company made the announcement on its official blog, making particular note of the auditing process USDC undergoes to prove that each coin is backed 1:1 with the USD. “For increased transparency, USDC has engaged a top-ranking auditing firm to release monthly balance attestations of the corresponding USDC and USD balances held/issued,” the post reads. With this support, USDC will become the third stablecoin to see a listing from Binance, the first two being Tether (USDT) and TrueUSD (TUSD), respectively. 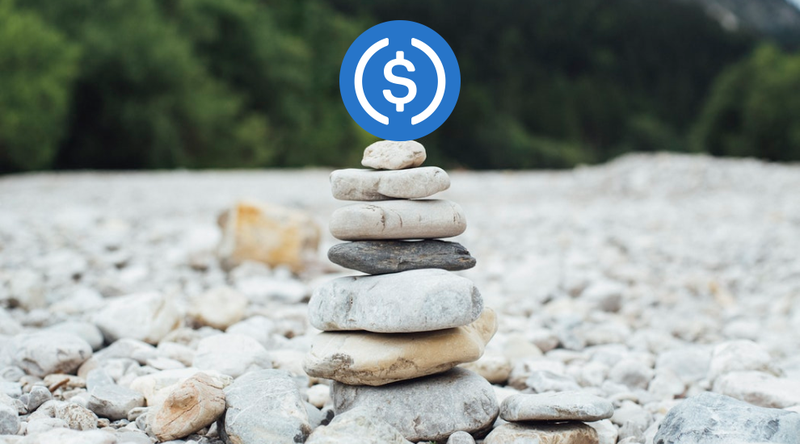 Buzz surrounding stablecoins has grown exponentially this year. Typically tied to fiat currencies such as USD or the euro, stable currencies are designed to lessen the effects of volatility often witnessed in standard crypto assets like bitcoin and ether. Binance is the world’s largest digital currency exchange, boasting a daily trading volume of roughly $500 million. That’s about $460 million more than Coinbase, which was among the first cryptocurrency trading platforms to show support for USD Coin last month. The coin is a product of Coinbase’s and Circle Internet Ltd.’s joint efforts, and it was developed as a part of the Centre blockchain framework. Prior, USDC began trading on the Circle-owned Poloniex exchange in September of 2018. In a recent interview with TheStreet, CEO and founder of Binance Changpeng Zhao discussed his company’s success and said he’s aiming to be much more than just an exchange.